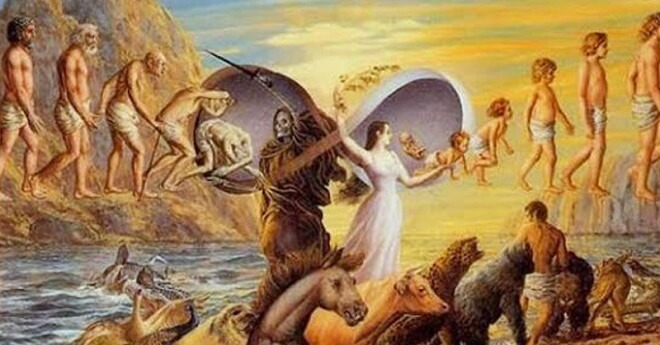 For most people, reincarnation is a bit of a fuzzy topic. Indeed, for every person who remembers their former glory in staunch detail are a million others lacking that sort of confidence. Today, we'll try to fix that by figuring out one particularly fascinating aspect of reincarnation – the number of past lives you've had. How are we going to do it? Easy, we're going to study your color perception. You see, your soul – the eternal spark that's stayed with you throughout your entire existence – has a color. What's more, throughout your existence your soul has developed an attraction to particular hues. These two pieces of information can be combined to shed light on your reincarnation history. Without further ado, let's get right into it!